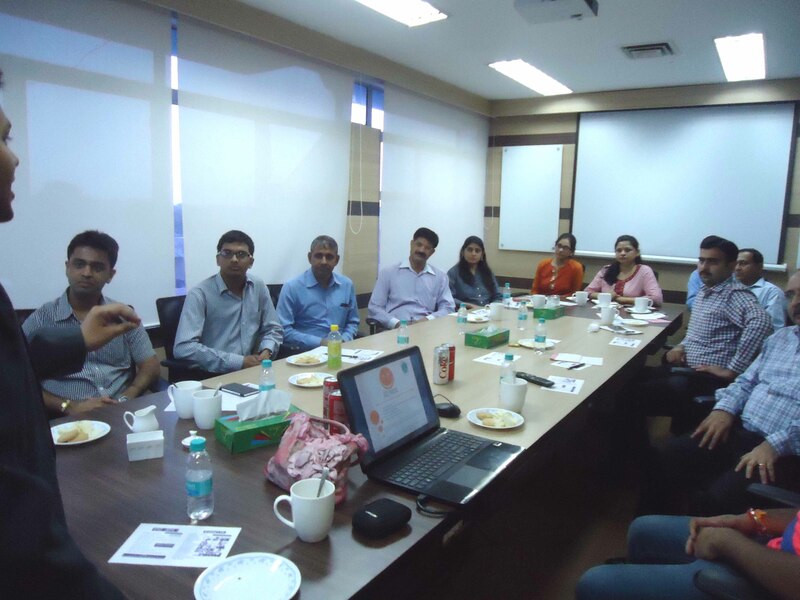 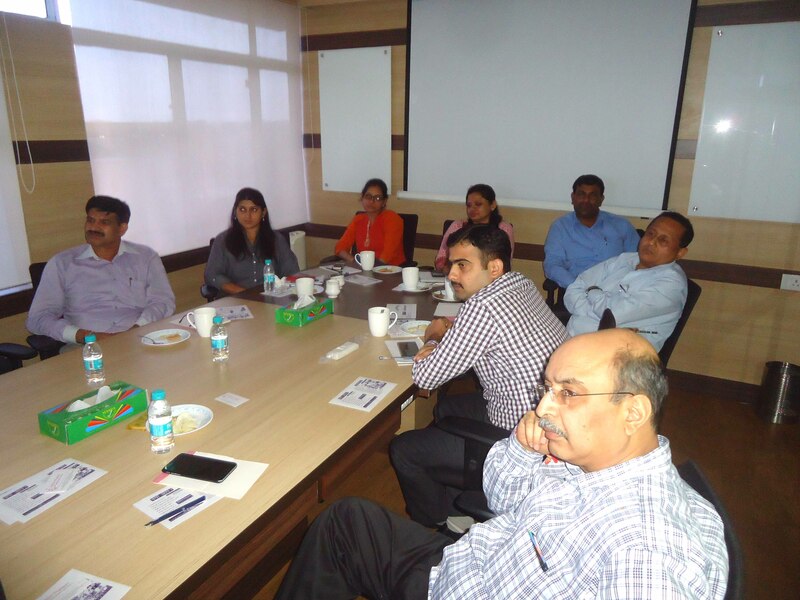 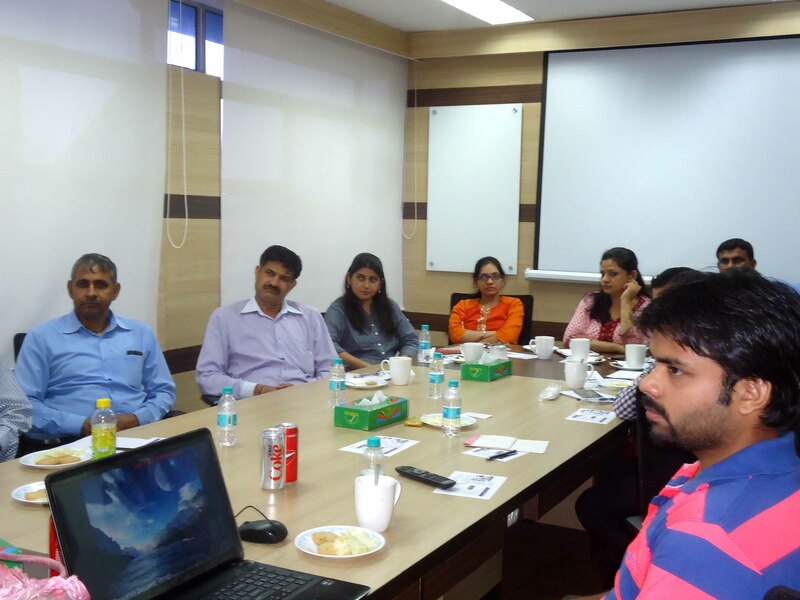 Motivational Staff Development Training organised at Automotive Tyre Manufacturers’ Association (ATMA), PHD House, Hauz Khas, New Delhi. 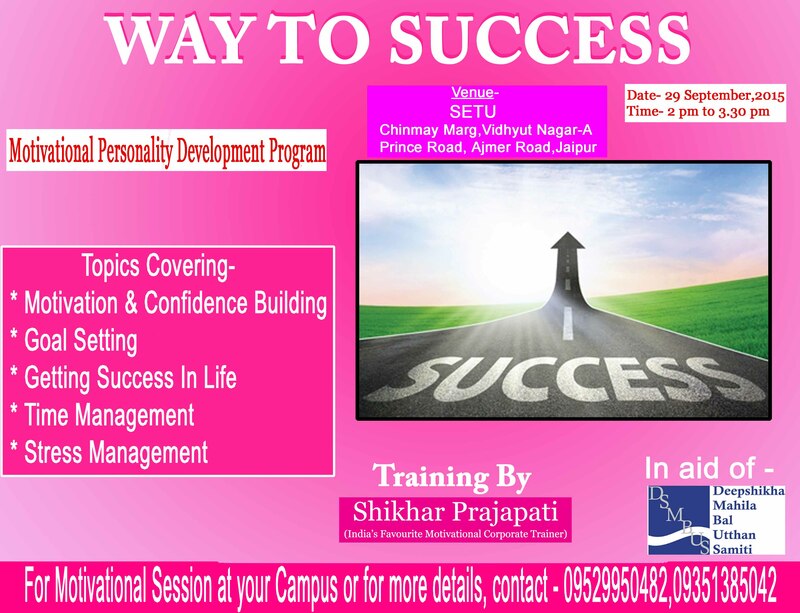 Training given by India’s favourite Motivational Speaker and Corporate Trainer – Shikhar Prajapati having a successful track record of benefiting more than 3 lakh+ people in last 13 years. 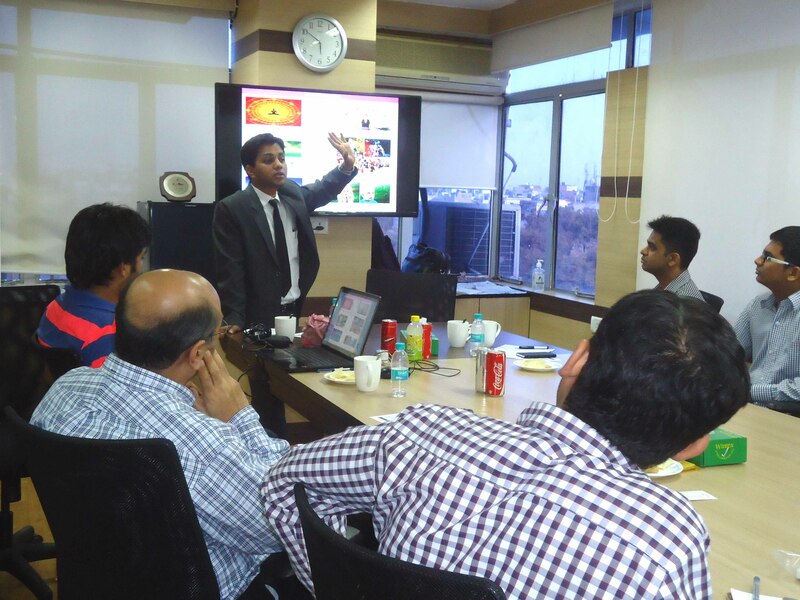 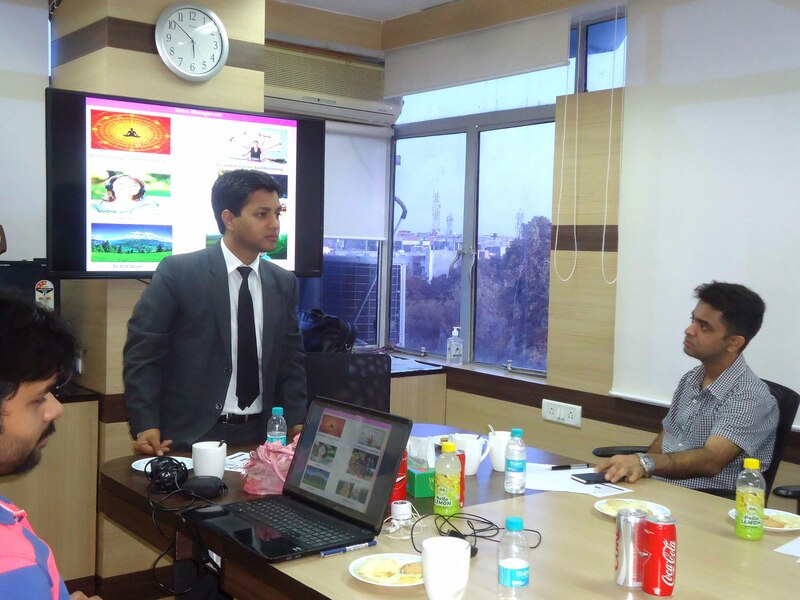 Shikhar Prajapati with his unique way of training trained the participants in- Communication Skills, Body Language, Motivation, Time Management, Stress Management and Customer Care.